I’ve created an enveloping world where you can come to escape the din of day-to-day life. 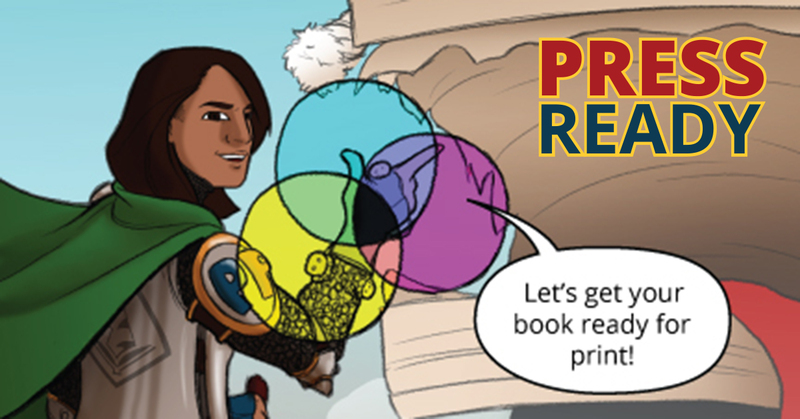 We’re talking graphic novels, illustrated prose, maps, illustrations and more! I champion fun, adventure and conquering the obstacles of life. No gore, no mature content. Just stories for everyone! I invite you to join me in this wonderful world. I believe in connecting everyone together with storytelling, and Patreon is a great place to gather and grow together. My Patrons have been integral to the creation of three graphic novels (Woolmancy, Bellmage and Style Quest) as well as several short stories (The Gates, Tricon Rugara and more) and eBooks (Press-Ready). Without my Patrons, Blue Cat Co. is just me. One creator, making my own journey through the world as a professional artist. I can tell you first hand that all of life’s journeys are better with friends. Patreon allows me to connect with you one-on-one, sharing exclusive first looks at projects and the decisions behind my process. I share videos, workflows, tips and talk about life as a creative. I also ask my Patrons to weigh in on design decisions and take suggestions for content. This is your space as much as it is mine. PDF downloads of every book/story I've published!! In the month of February 2019, I wrote a post each day about what I do to prepare a new project, to streamline my workflow and get a ton of things accomplished. The first 7 days are free, and will remain up for viewing under the PrepWork tag! Since I post frequently, this Patreon is set up to charge monthly, rather than per post. So you will only be charged once per month from me! Let's expand our worlds together! Paper, ink... Now I can do a monthly supply run!